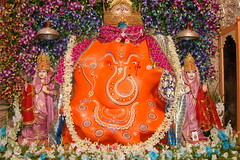 An important pilgrimage center, Khajrana Ganesh temple in Indore is a devotees delight. 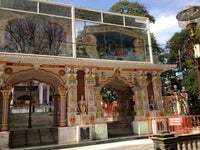 This temple, which is built by Rani Ahilya Bai Holkar is a crowd puller in the locality. It is believed that all the wishes will be fulfilled after praying here. Large numbers of devotees gather here on Wednesdays and Sundays to offer their reverence and prayers.